The all encompassing word fascia holds some degrees of confusion and variation. 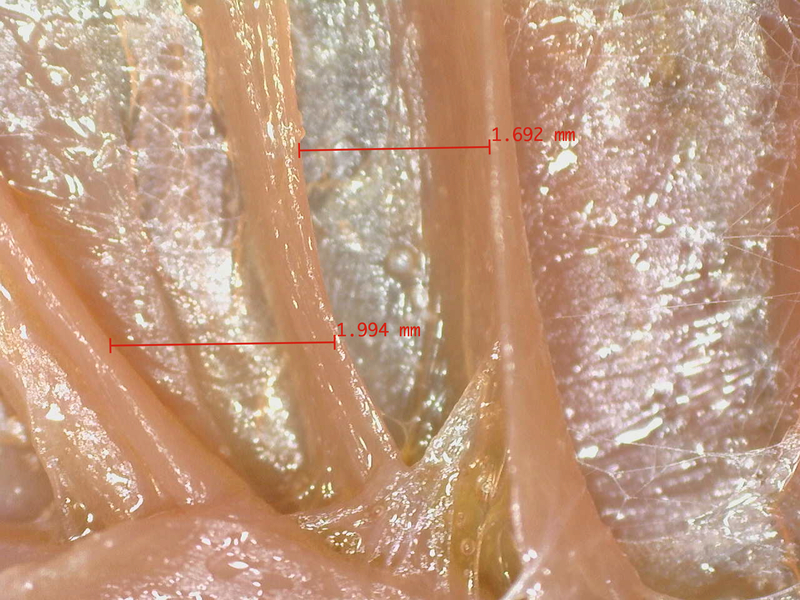 Fascia is a lot of things to a lot of people and depending on what you have read or what your field of thinking or science is, your view of fascia may vary accordingly. As a connective tissue, it has a lot of properties and is described in many ways. There are the sheet like structures that form aponeuroses around the body: the iliotibial tract or band (ITB) and the galea aponeurotica or scalp fascia to name but two. 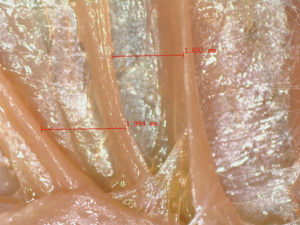 Fascia however has lots of different presentations and formations and it’s worth remembering that as a connective tissue, its primary purpose is to connect. Sounds obvious I know, but fascia gets imbued with lots of strange properties that in turn generate stories and fantasies around what it is and what it can do. The main thing to remember about all connective tissues is that they are mostly non-cellular in their make up. 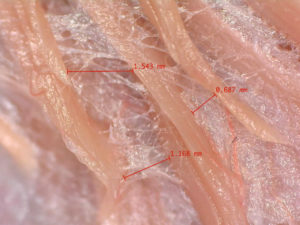 That doesn’t mean to say there are no cells in fascia, just that mostly the fascia is the product of the cell. This is pretty important as if fascia were mostly composed of cells they would need to consume a lot of energy and would also need to be replaced. As it is, fascia is mainly protein in the form of collagen and acts as both as a scaffolding and a separator. The images reproduced here show this really clearly. The muscle fibres are kept both separated and connected by the connective tissue that runs in between them and around them. This gives the fibres both strength, integrity but also allows space for fluid and (probably) information to run between and around them. The fluid is the important bit in all of this. Fluids in the body not only allow for movement to take place on every level, but also allow for nutrients and waste to be carried around the entire system. The idea of ‘releasing’ fascia is something that I struggle to get my head around, but is probably best explained as being a method of encouraging movement of fluids through and around connective tissues, where poor fluid movement has become an issue or results in presentation of pain.